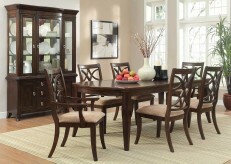 Go back in time with the fun and distinctive styling of the Cleveland Round 5pc Dining Room Set. 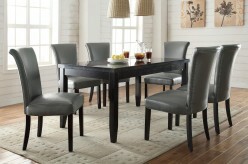 The table features a round white table top, rippled chrome rim and a chrome single pedestal base. Constructed with chrome plated metal. 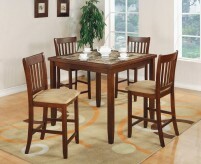 Cleveland Round 5pc Dining Room Set includes 1 dining table & 4 side chairs. 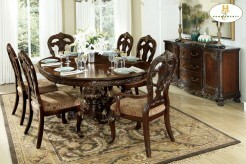 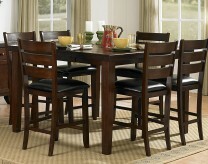 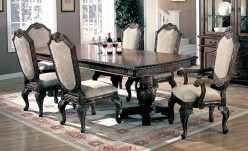 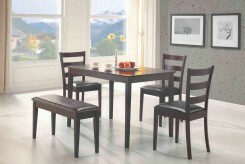 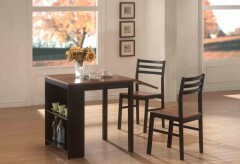 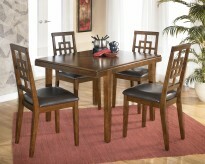 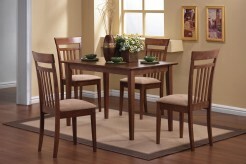 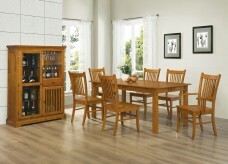 Furniture Nation is proud to offer the Cleveland Round 5pc Dining Room Set online. 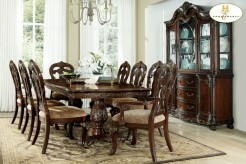 We serve customers across the DFW region including Weatherford, Fort Worth, Burleson and many more. 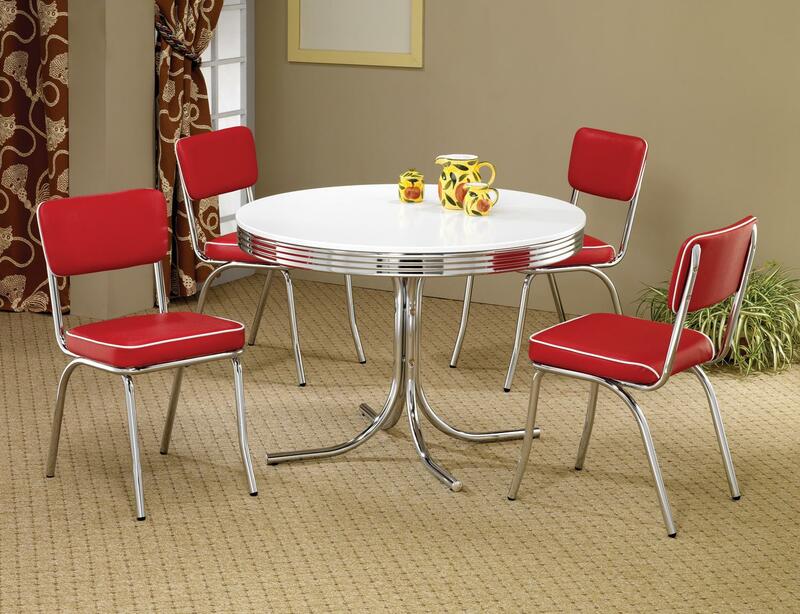 Cleveland Round Retro Dining Table : L42" x D42" x H30"
Cleveland Chrome Plated Red Side Chair : L21" x D17" x H32.5"